As an undergrad, I studied molecular biology at the University of Vienna, Austria, where I also did my Master thesis on protein folding. I joined the lab of Prof. Michael Hengartner at the University of Zurich, Switzerland, for my PhD studies. In close collaboration with the Aebersold lab at the ETH Zurich, we developed novel large scale approaches to identify microRNA targets genes in C. elegans. These years sparked my interest in gene expression regulation. After my PhD, I joined the group of Prof. Aviv Regev at the Broad Institute of MIT and Harvard in Cambridge, USA. We developed new methods to integrate transcriptomics and proteomics data in order to gain new insight about how protein level changes are regulated during the immune response of dendritic cells and also established the first genome wide marker based CRISPR screen in primary cells. As I was a Marie Curie Fellow during my postdoc, I had the opportunity to join the lab of Prof. Erin Schuman at the Max Planck Institute for Brain Research in Frankfurt, Germany, to gain insight about translational control of gene expression in the nervous system for an additional year before starting my own research group at Columbia University in 2017. My overarching research goal is to understand the principles and mechanisms by which translational regulation controls the dynamics of gene expression and therefore affects processes like differentiation, stress response and pathogenesis. I graduated from METU Molecular Biology and Genetics department in Turkey (2013). 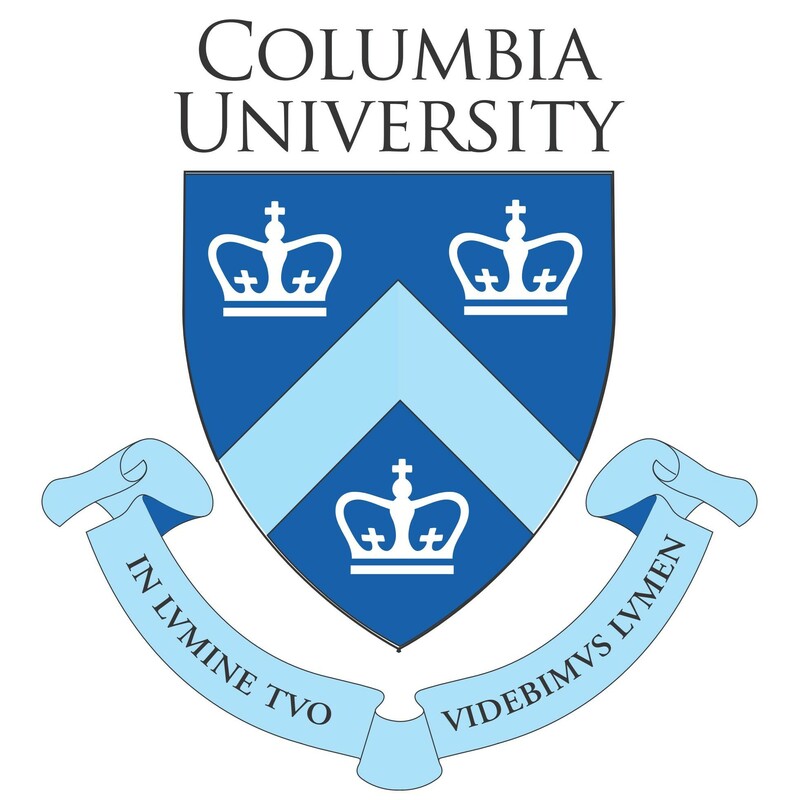 After earning my master’s degree from Koc University in the same department (2016), I started to Biological Sciences PhD program at Columbia. I joined the Jovanovic Lab in 2017. My project focuses on regulation of protein production dynamics by RNA binding proteins (RBPs). I graduated from the University of Delaware with a bachelor’s degree in nutritional sciences and am currently pursuing my master’s in biotechnology at Columbia. I joined the Jovanovic Lab in July 2017 and have been involved in a number of large-scale proteomics studies. My current project focuses on pancreatic cancer and identifying changes in the proteome that occur when primary tumor cells become metastatic. Following the completion of my master’s program, I plan to pursue a PhD where I hope to build upon my current research experience in cancer biology. I graduated from the University of Michigan with a B.S. in neuroscience, where my undergraduate research focused on the consequences of age on the permeability of the blood brain barrier. After graduation, I went on to study somatic stem cell biology for two years as a research assistant at Harvard University. 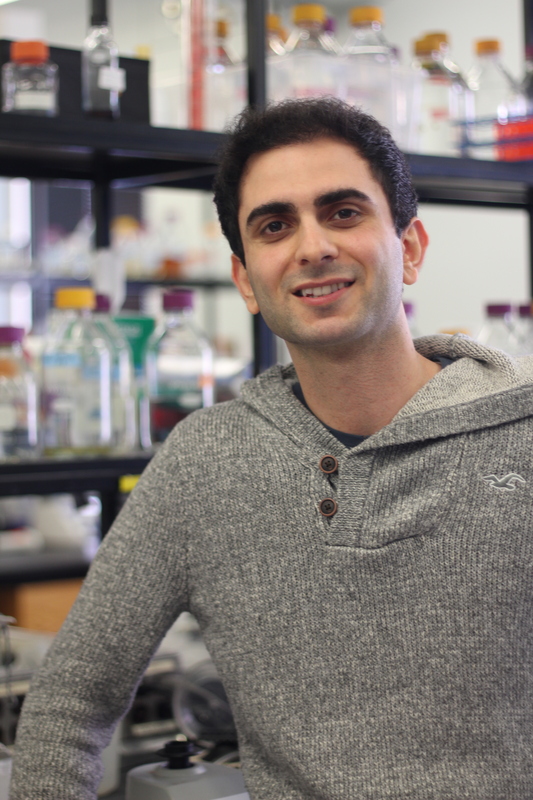 I joined the Jovanovic lab in July 2018 where I plan to study how cells use translational regulation to fine-tune gene expression, in order to maintain cellular identity or properly progress through differentiation programs. Alison is a PhD student in the Department of Biological Sciences. 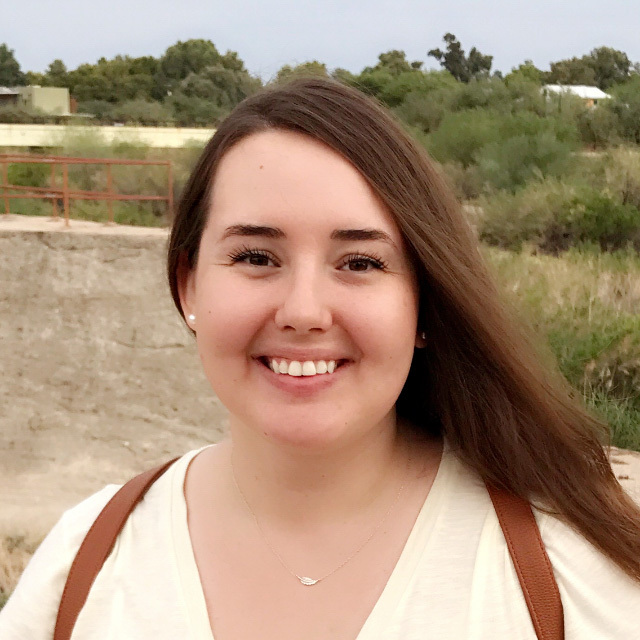 She graduated with a BS in Biochemistry from the University of Arizona (UA) in 2017. Before coming to Columbia, she worked in a drug discovery and development lab at the UA College of Pharmacy, screening natural product extracts and small molecules for inhibitors of therapeutic drug targets. 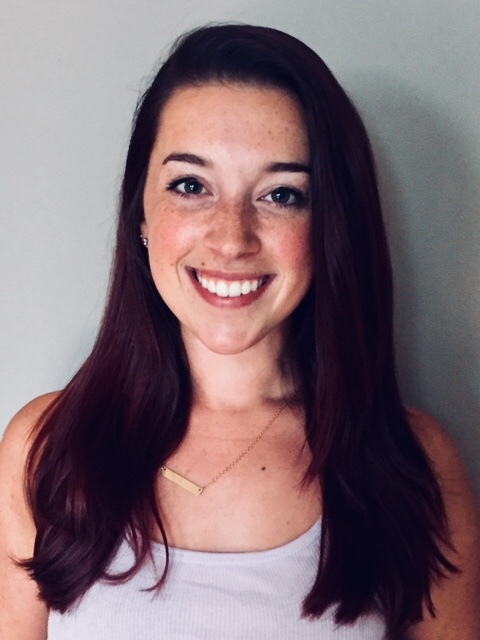 She joined the Jovanovic lab in the summer of 2018. 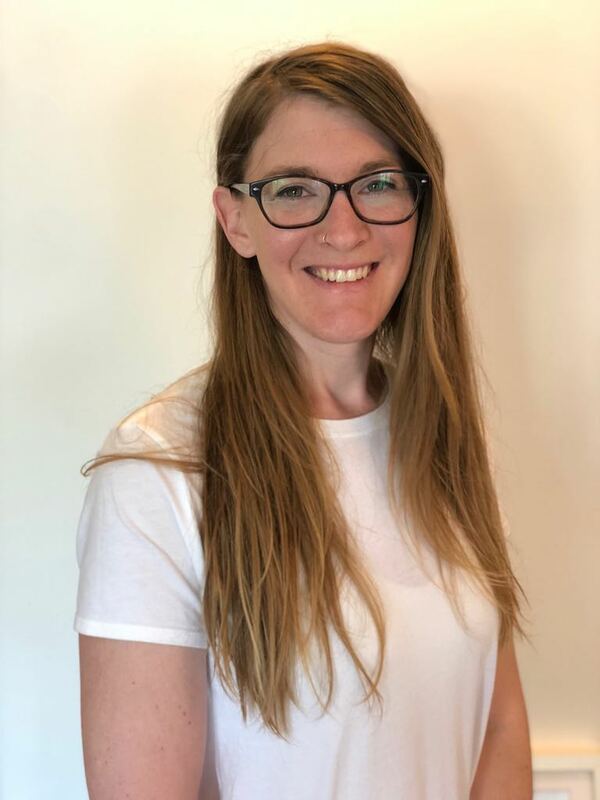 She is interested in understanding the cross-talk between transcriptional and translational gene regulation programs, and is currently developing a technology to monitor the dynamic behavior of protein networks. 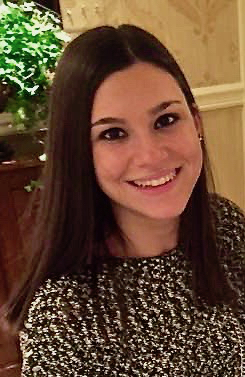 Jenny graduated from Stonybrook University with a Bachelor's in Pharmacology. She joined the Proteomics Shared Resource Lab at CUMC as a lab technician in 2014 where her duties were to conduct experiments, develop and optimize protocols, and assist the lab manager. In her time at CUMC, she was also exposed to instruments such as MALDI. 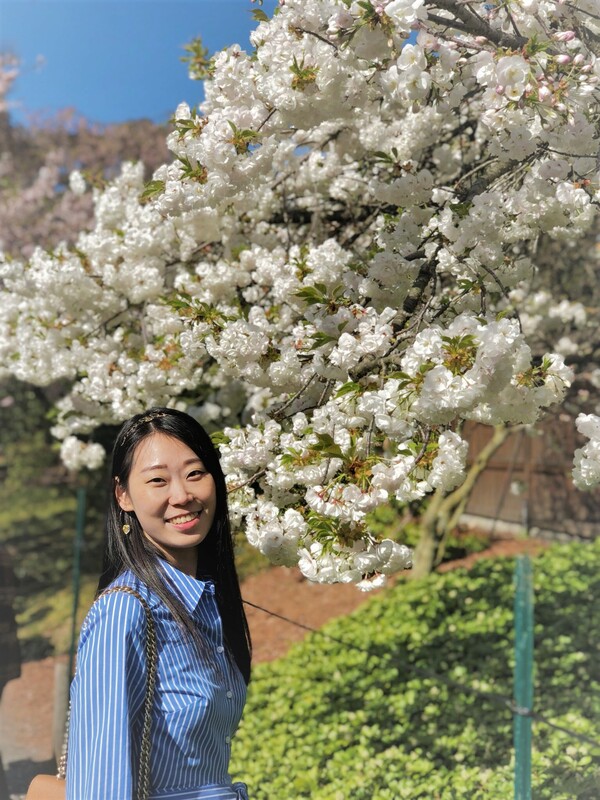 Jenny is now a lab manager at Columbia University and developing her skills with mass spectrometry and data analysis while assisting students and supervising operations within the lab. 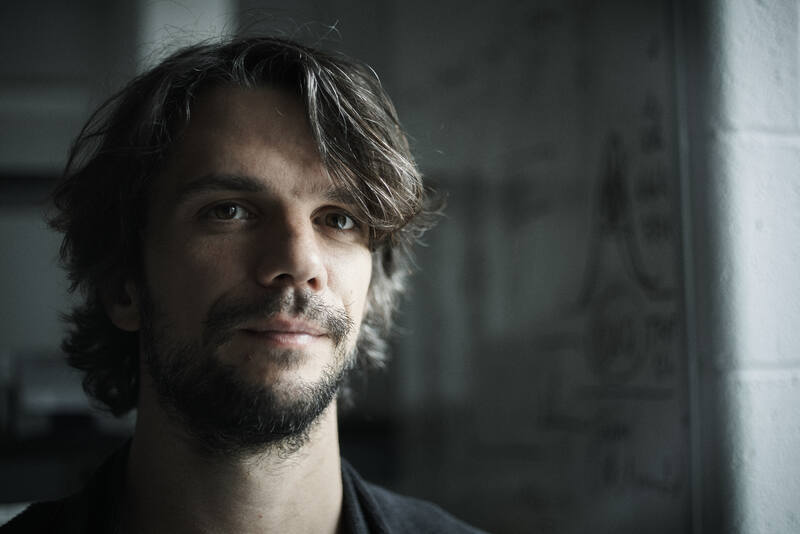 I joined the Jovanovic lab on January 2019 as a postdoc under a joint mentorship by Marko and by Robert Singer. In my research, I aspire to advance our understanding of the architecture and organization principles of neuronal RNP granules in order to gain mechanistic insight on RNA localization and local translation regulation in neurons. By integrating omics and imaging approaches, I aim to achieve a detailed systematic description of the RNA and protein composition of neuronal RNP granules and their dynamics, in order to contribute towards a much-needed unified understanding of these moieties. I completed my MSc and PhD studies in the lab of Mike Fainzilber in the Weizmann Institute of Science in Israel. I worked on axon to soma communication in DRGs in the context of injury-signaling and cell-size sensing. I uncovered the axonal localization mechanism of the RNA binding protein (RBP) Nucleolin, assigning a novel localization function to a domain commonly found in neuronal RBPs and took part in discovering the molecular players of a motor-based mechanism for cell-size sensing.